With nearly six million unfilled jobs nationwide, businesses across the country are struggling to find the talent needed to grow and compete in today’s global economy. 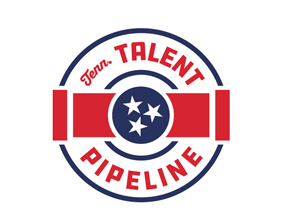 Talent Pipeline Management, an approach developed by the U.S. Chamber of Commerce Foundation, addresses this skills gap by focusing on demand-driven education and workforce systems. The program positions employers as the end-user, key customers of postsecondary education and training providers. The Chamber is leading the initiative in Innovation Valley, changing how employers organize themselves to better meet talent pipeline needs and ranking our region among the best for long-term business success. Continuing education opportunities and workforce development initiatives contribute to the availability of a skilled labor pool in Innovation Valley. The Chamber takes an active role in facilitating programs that produce compelling conversation and practical strategies for training regional talent. 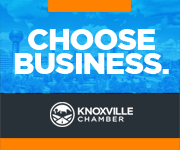 Partner with the Chamber in its efforts to drive regional economic prosperity.